What Does a Culture of Compassion Look Like? What happens when all people who spend time in a park—including people without homes—have equal say in how it is renovated? Or when the dignity of those living on the street is considered in urban design, down to the features of city trash cans? Creating inclusive, healthy places demonstrates that compassion is an undeniable community value. These examples are drawn from my participation in a study group during a visit to Copenhagen last summer. For the past year, I’ve served as a sounding board member for Gehl Institute’s research on inclusive healthy places, funded by the Robert Wood Johnson Foundation. When I visited Copenhagen, I was expecting to be impressed with the city’s bicycling and walking infrastructure (and I was!). I didn’t expect to feel such a palpable culture of compassion, specifically for Copenhagen’s most vulnerable people. Examples include those trash cans, infrastructure that prioritizes bicyclists and walkers (including stepped levels to raise visibility and traffic lights that give them a head start over cars), and the redesign process at “Peoples’ Park,” which responded to the needs of people without homes by providing darker places to rest at night. Too often, only certain groups are seen and heard. Examples of exclusion include a neighborhood only having a basketball court when the majority of its Latino youth play soccer. Or corner stores with healthy food that post signs reading “only two teenagers allowed at a time.” Health disparities and inequities are correlated with limited access to and low quality of public spaces, as well as underrepresentation and less participation in public processes related to the design and management of these spaces. Yet, a sense of belonging is a basic human need. People who feel connected to and have trust in their communities are healthier. Philanthropy and social justice organizations nurture a deeper sense of belonging within and across groups should consider inclusion not just as an outcome, but also as a process, and a tool, as defined in Gehl Institute’s recently released, evidence-based Inclusive Healthy Places Framework, which includes four guiding principles that reflect much of Healthy Places by Design’s Community Action Model. Public spaces like parks, plazas, streets, libraries, town halls, and the areas between buildings are the connective tissue of communities. They are where people from different neighborhoods and walks of life intersect, and they can be intentionally designed (from ideation to completion) in ways that increase positive interaction as well as a sense of belonging by all. To learn more about how to create inclusive healthy places, check out this video. 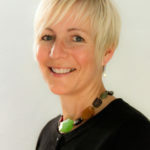 Gehl Institute’s Framework, and our understanding of how to use it, will improve as it is tested.  Healthy Places by Design is interested in partnering with others to see how the components of this Framework can be integrated into community-led action and proven, place-based strategies to ensure health and wellbeing for all. How can we create public spaces that increase access to healthy and culturally familiar food and opportunities for physical activity? That strengthen connections between neighbors who otherwise never cross paths? And that allow for artistic expression, improve our understanding of and ability to embrace various cultural norms, and reduce trauma for children and families? We are seeking ideas and opportunities to dive into this work more deeply and explore how compassionate communities contribute to our vision of healthy places. Will you join us? Action-driven optimist, abundance thinker, simplicity seeker, and weekend wanderer.